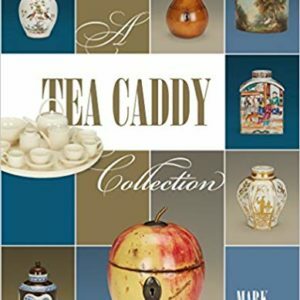 Beyond the Roadgate. 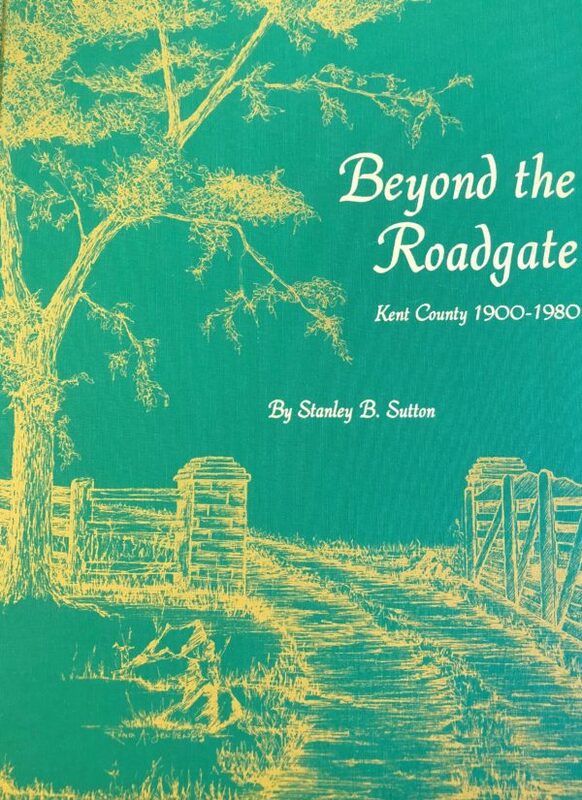 Local author Stanley B. Sutton authored this wide-ranging history of Kent County from 1900 to 1980. 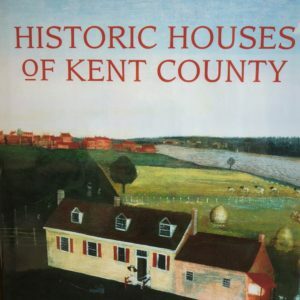 Part memoir, part history, this book takes on virtually every facet of the changing times in Kent County. 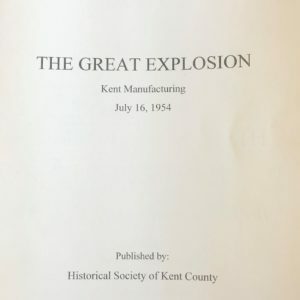 Read about steamboats, blacksmiths, boarding houses, cows, sows, hens, and the first telephone, the first electric lights, and the first trucks and autos. 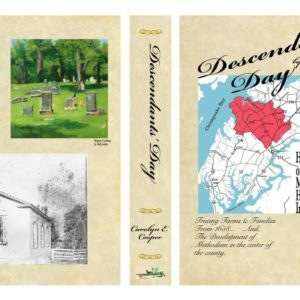 Limited edition of 2,000 copies printed, $25.00, plus $5.00 bookrate shipping.